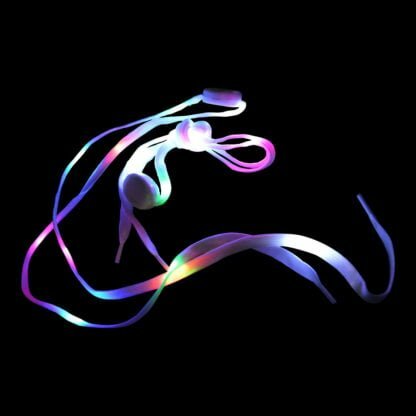 Bring luminous life to your favourite footware with these fun and funky LED shoelaces! 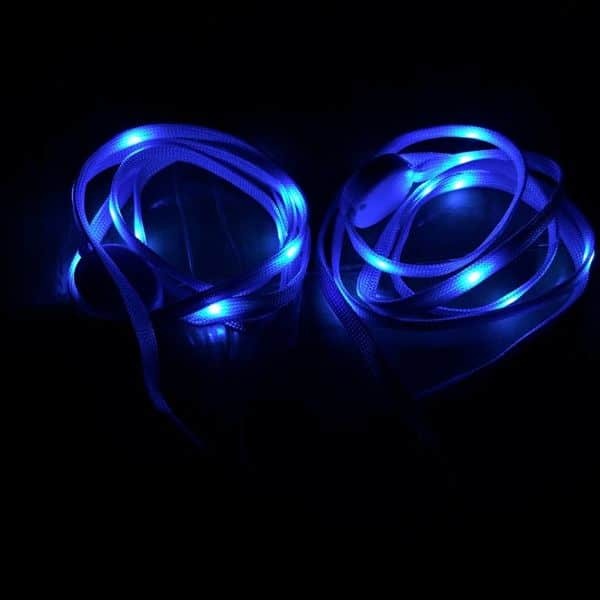 Add some glow from your ankles to your toes with our fantastic flashing light up laces. 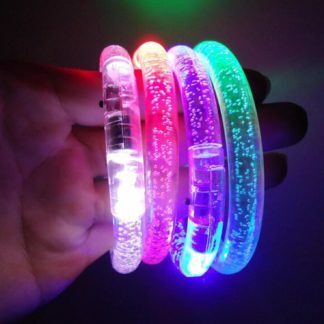 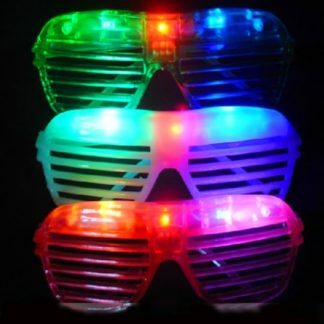 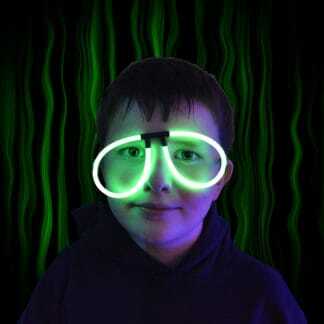 These are perfect to funk up your party look, and are the hottest thing for neon and glow parties! 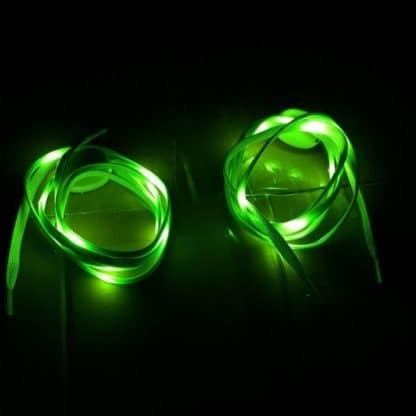 Kids love them, adults too, and as well as being super cool and funky, they also double up as a great safety illuminator for cyclists and runners, making sure they can be seen after dusk. 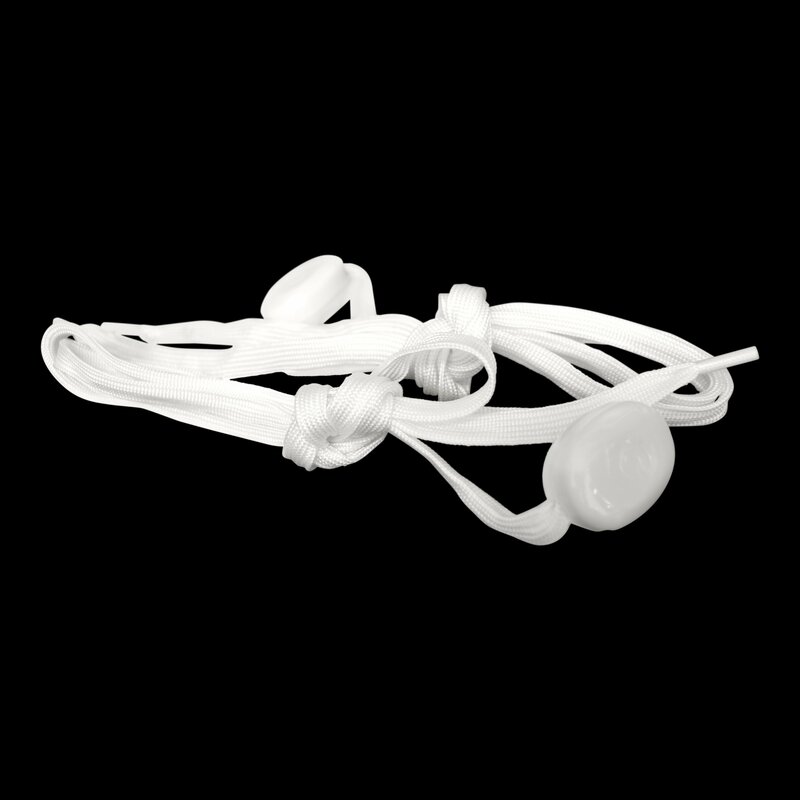 Traditional, strong and durable polyester laces with a central battery compartment for easy lacing. When pressing the power symbol on the compartment, the laces erupt with 10 bright LED lights. Press again to move between 3 different flash modes: static, fast flash and slow flash. 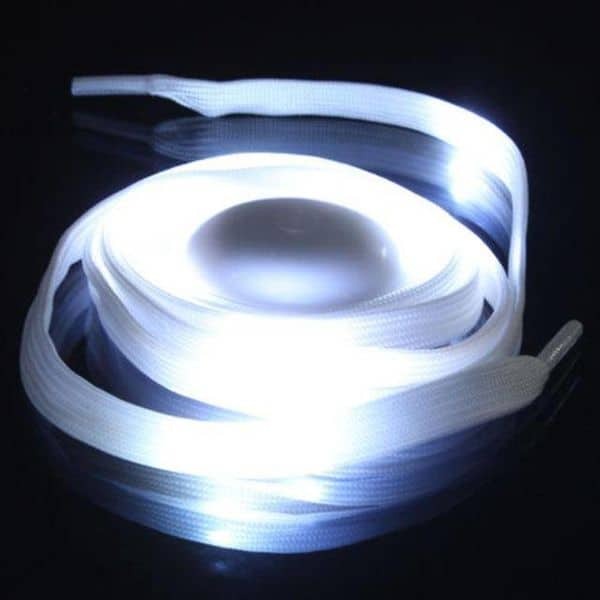 Strong shoe laces with 10 bright LED lights.